Solutions Auto Group, with three locations in Chickasha, Duncan and Lawton OK, is the place to go if you’re searching for the best value on used vehicles. 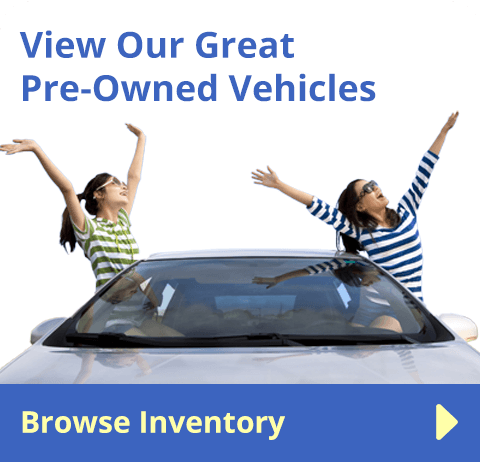 We have competitive pricing, excellent specials and the best selection of cars, trucks and suvs in Southwest Oklahoma. 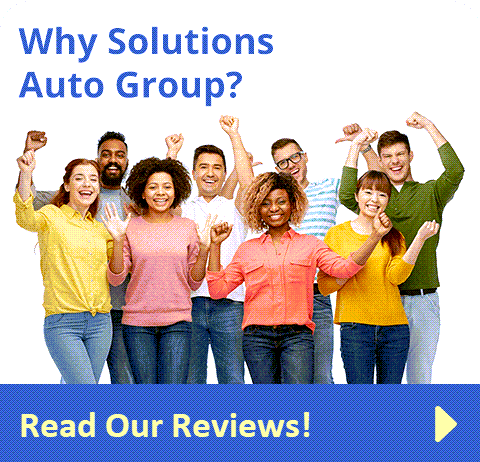 The staff at Solutions Auto Group has the experience and know how to help you find the vehicle that will fit your needs and budget. 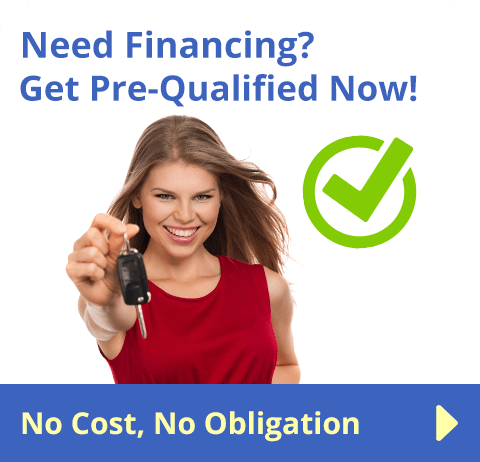 When you visit Solutions Auto Group we go a step beyond helping you find a car, we help you find financing. 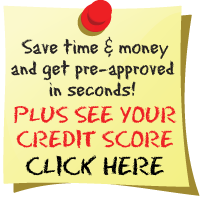 We can help you get pre-approved instantly and see your credit score, with no cost and no obligation. We care about our shoppers and our community. You can get up-to-date information on how we are getting involved in our community here. So if you’re looking for a quality used vehicle and want to shop at a dealership that cares, stop by one of our locations or give us a call. We look forward helping you!